July 31, 2011 Daily Photo. 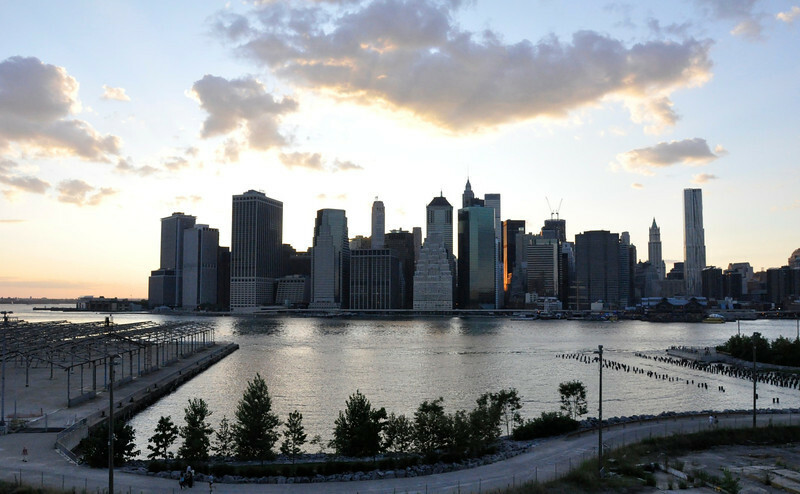 View of Manhattan from Brooklyn Heights. Incredible cityscape -- love the lighting!